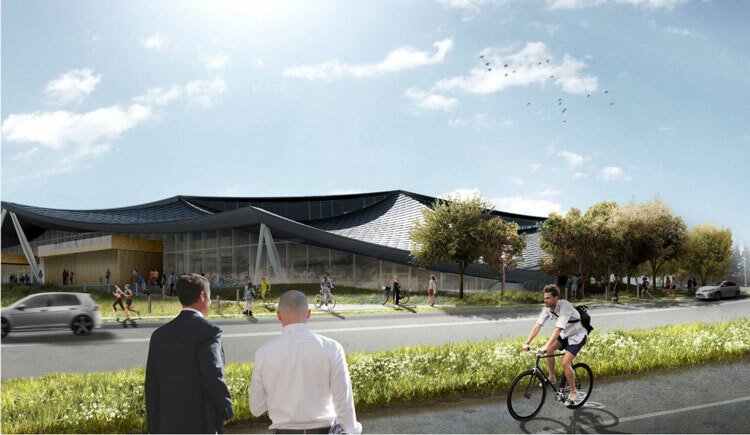 The Charleston East, California campus is being designed by BIG and Heatherwick Studio, and is set to be Google’s first purpose-built office complex. 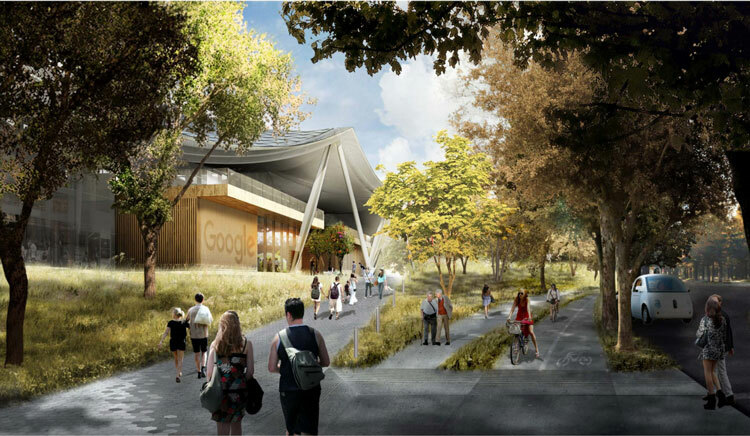 Google has revealed a series of new designs for its headquarters in Mountain View, California, ahead of a public hearing regarding the campus today (7 March). Designed by architectural firm Heatherwick Studio in partnership with Danish firm Bjarke Ingels Group Danish (BIG), Charleston East will be Google’s first offices designed and built from scratch. 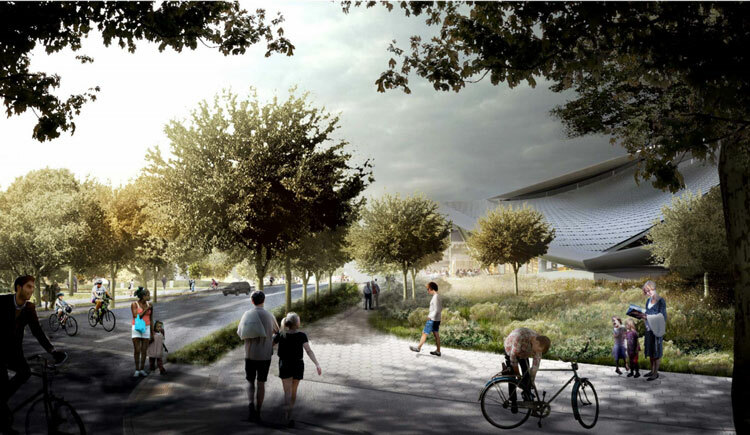 Google has submitted a planning document to Mountain View City Council ahead of the hearing, featuring detailed renders of how Charleston East is expected to look upon completion. The ground level of the campus comprises a collection of pavilions with a pedestrian path that weaves through the building. 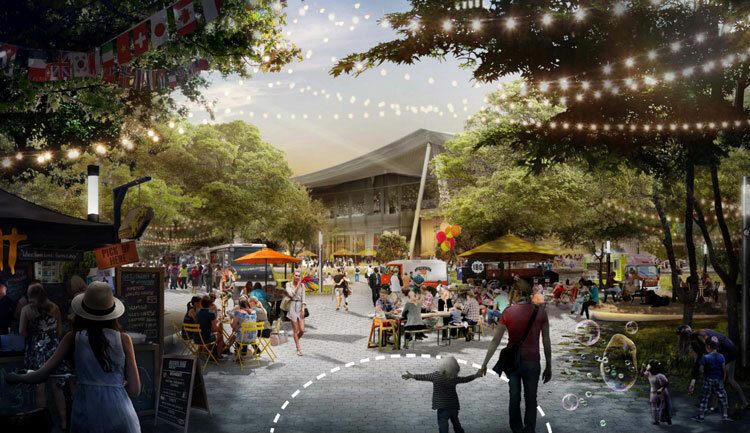 Cafes and shops also feature on the ground floor area in order to create a “social and retail destination open to both Googlers and the wider public”, according to the planning document. 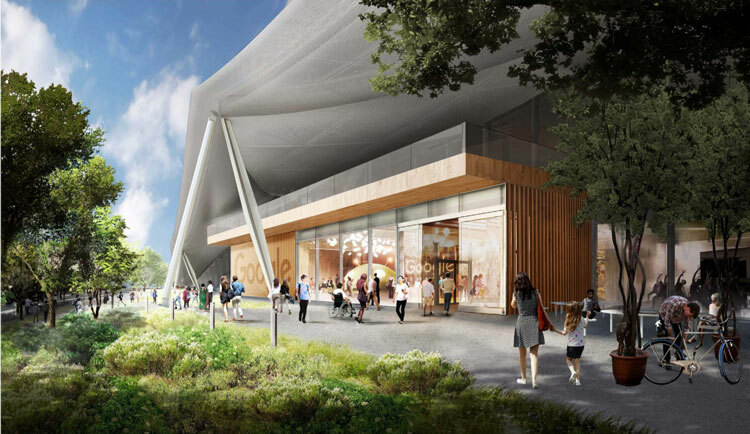 The renders show a tent-like roof canopy covering each pavilion, “controlling the climate inside yet letting in light and air”, says Google’s vice president of real estate, David Radcliffe. Set above these pavilions is a stepped office floor, featuring office furniture and partitions designed to be “highly flexible and reconfigurable”, according to the planning document. This style of adaptable working spaces can already be seen in a number of Google’s existing offices, including its King’s Cross, London site which opened in 2016. 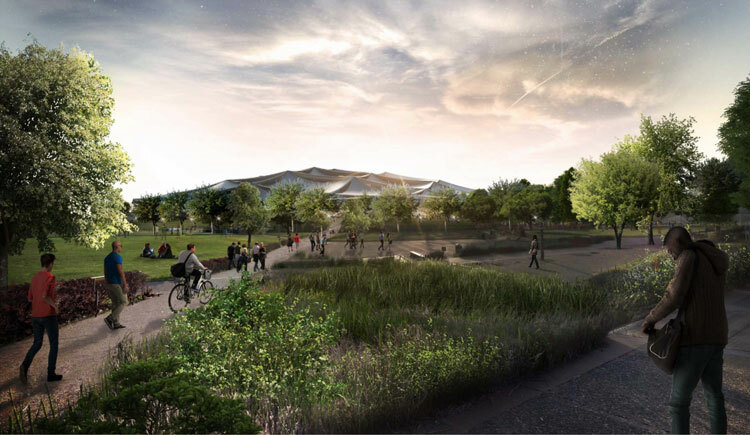 The renders also highlight a number of sculptural garden elements in the campus’ outdoor spaces along the south side of the site, which will be open to workers, visitors and the wider public. 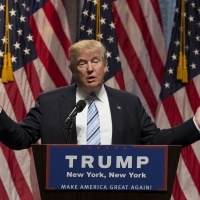 The sculptures are expected to be “fun and Googley” – according to the report – “more like like Burning Man [festival] installations and less like formal ‘do not touch’ museum installations”. 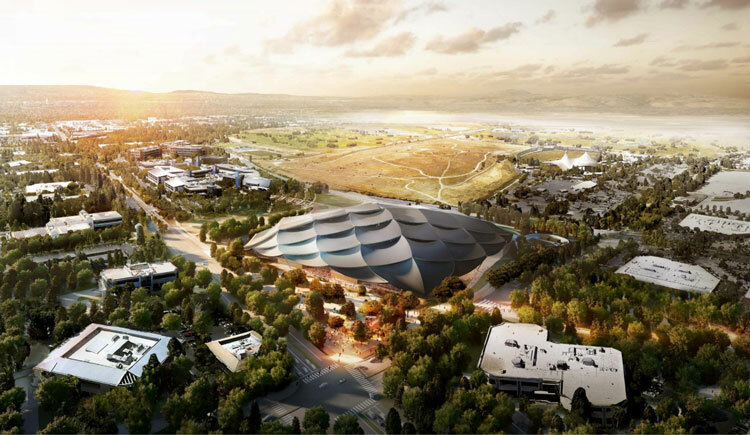 Google says it expects the construction phase of the project to take two and a half years, and building will begin once planning permission has been granted by Mountain View City Council.